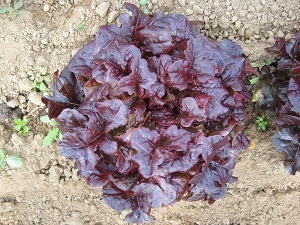 Very red oak leafed lettuce with really good flavour and crispness. Intense colour and very attractive. Keep lettuce seed in cool dry place or its will go dormant and not germinate.